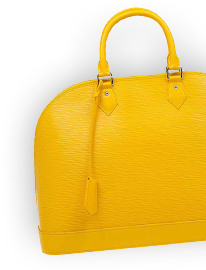 This item has minor marks on the outside faux leather and negligible scratches on the hardware. Overall, it is in very good condition. Stella McCartney is known for her chic designs and this Falabella tote perfectly embodies this trait. Crafted in Italy from pink faux leather with a fabric interior, this bag has a beautiful exterior and black tone chain details at its contours and as handles. 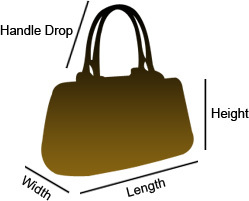 This bag can be carried with your everyday outfits.